Connecticut is still in a financial freefall. The population is declining, home values are falling, and businesses are moving out. More budget deficits, higher taxes, and tolls are not the recipe for recovery. 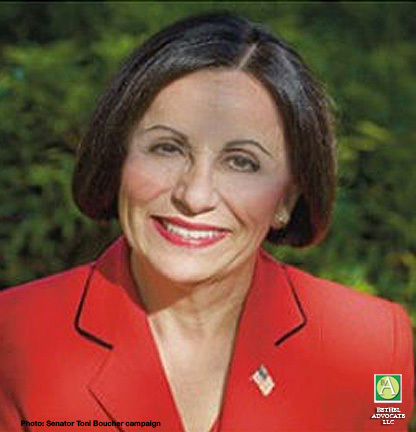 Toni Boucher has been striving for a balanced state budget with no tax increases. Please push for fiscal sanity by voting for Toni Boucher for State Senate on Election Day. Thank you.